South Carolina now officially has a new defensive line coach. The program announced the hiring of John Scott Jr. on Tuesday during a teleconference call. Scott had previously served as defensive line coach at Arkansas. Scott was well regarded in Fayetteville and was a holdover from Bret Bielema’s staff as Chad Morris kept him on once after taking over the Razorback program just over a year ago. 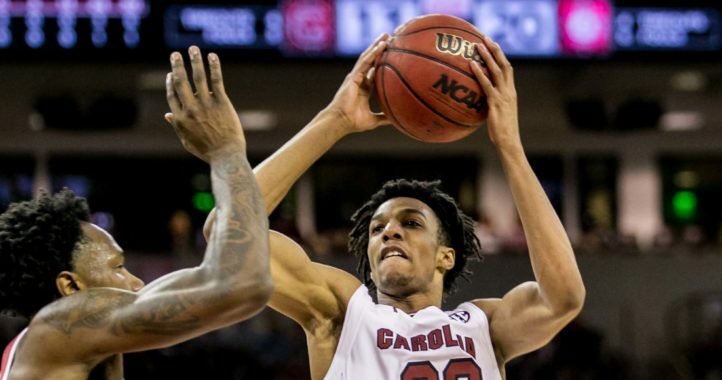 His deal with South Carolina will be for one year and is worth $435,000. 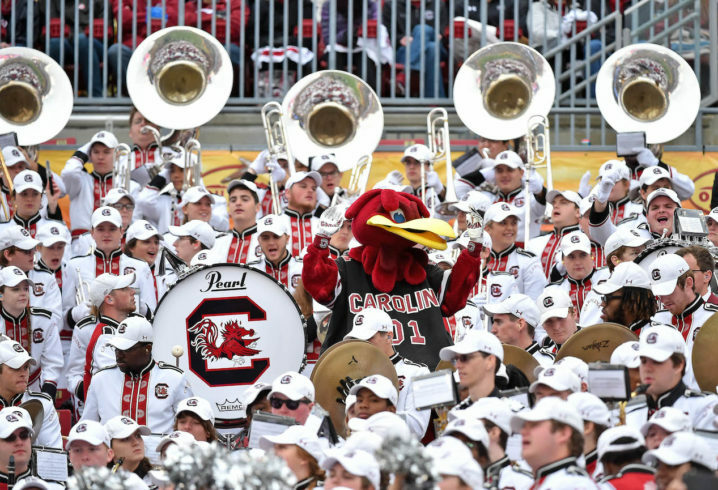 Will Muschamp and the Gamecocks had this opening on the football staff after deciding not to bring back former defensive line coach Lance Thompson for the 2019 season. 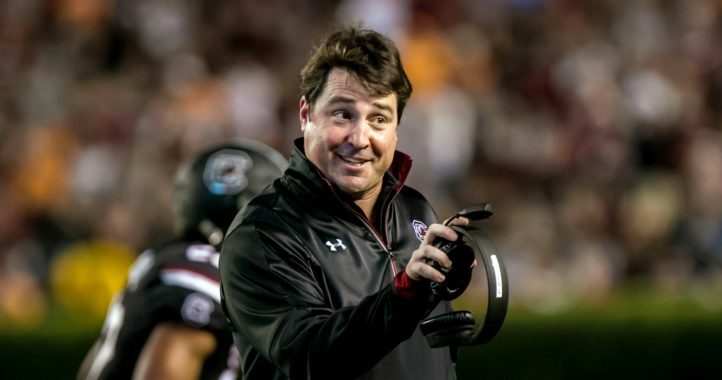 Muschamp offered up the following comments on Scott while announcing the hire. Scott, a South Carolina native, has two seasons of coaching experience with the New York Jets. He also has coaching experience at Texas Tech, Georgia Southern, Missouri State, Norfolk State and Western Carolina. Scott is a graduate of Western Carolina.